There was something different about Javier Plascencia this night. 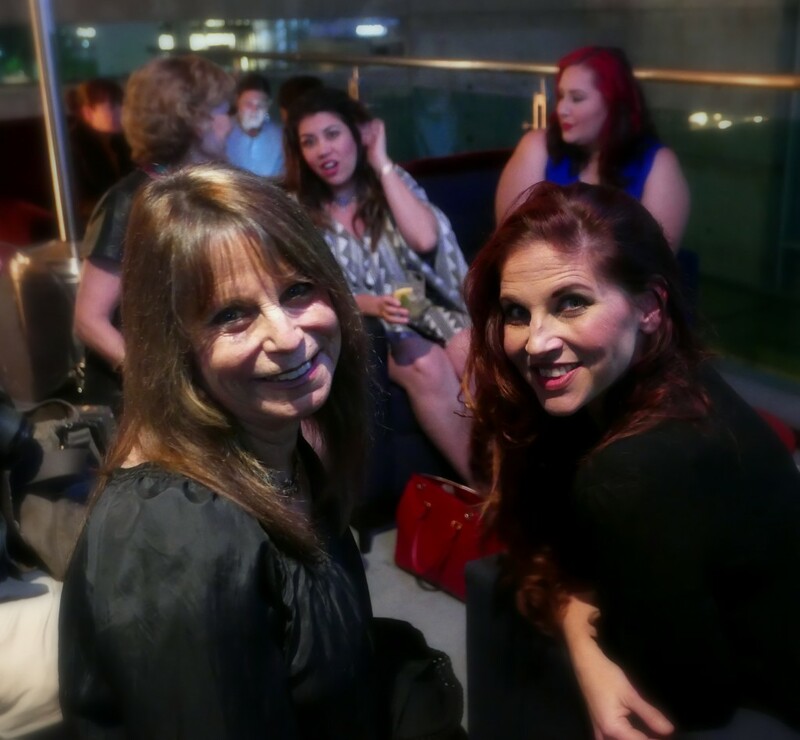 This was not the picture of the face of “BajaMed” to which we’d become accustomed from television, in the press and at restaurants and food events across both Baja and Alta California. The easy smile was not there. The relaxed mien was missing replaced instead by a tangible, visible and very evident intensity. Of course, at least in part, some of it may have been the occasion. There are anniversaries and then there are Anniversaries, and the 5th seems to fall in that latter camp. But beyond that, this particular anniversary may have held particular significance. Personal significance in that it marked a life-changing event. And significance, beyond that, for a city and a region that were, are and will always be of particular import to Plascencia. As revelers pre-partied upstairs at Misión 19’s more cousin, Bar Misión 20, Plascencia was in a particularly crowded kitchen below prepping for the evening. 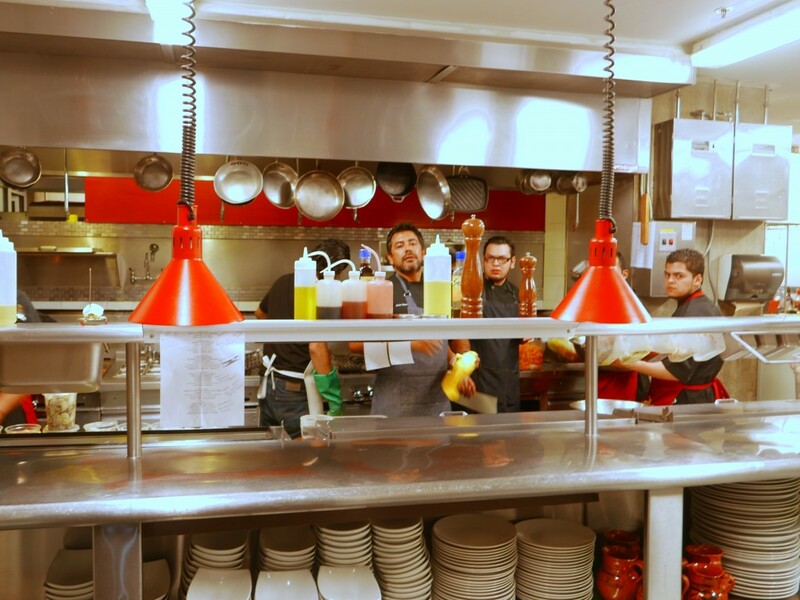 Restaurant kitchens are, as a rule, smaller and more crowded than one might suppose from a night watching Top Chef, Iron Chef or Chopped. 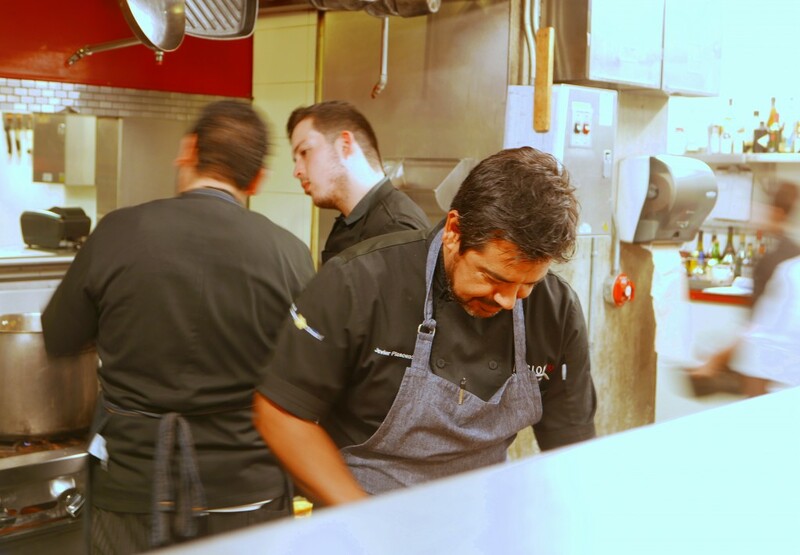 Line cooks are trained to say “behind you” for a good reason: the failure to do so in the presence of sharp objects and high heat in cramped spaces poses a real potential danger. But on this night the Misión 19 kitchen was still more crowded: a video crew was filming every move for live short circuit broadcast onto two big screens in the dining room. The menu Plascencia created for the evening seemed designed to highlight the essence of what Misión 19 was and what it had come, over the past half decade, to stand for: innovation and respect. 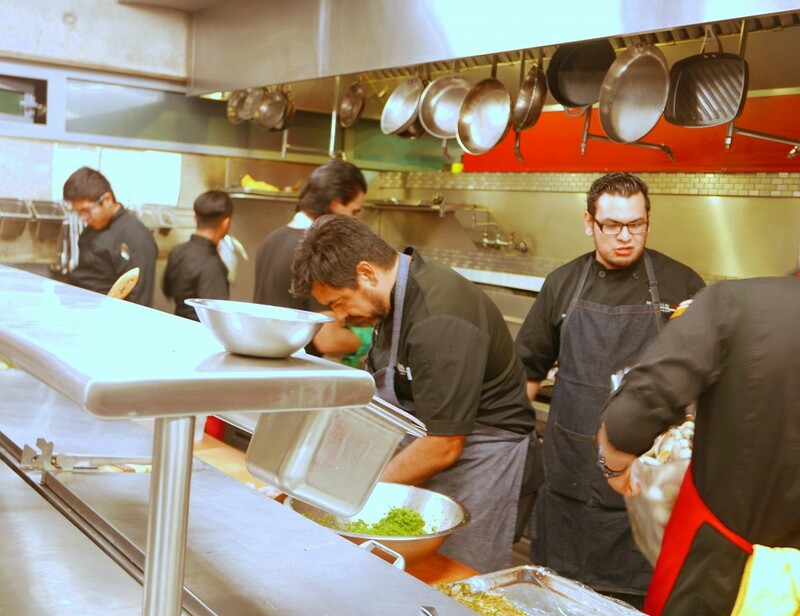 Each dish paid homage to particular part of Baja: Ensenada, Popotla, Tijuana, Mexicali and Tecate. 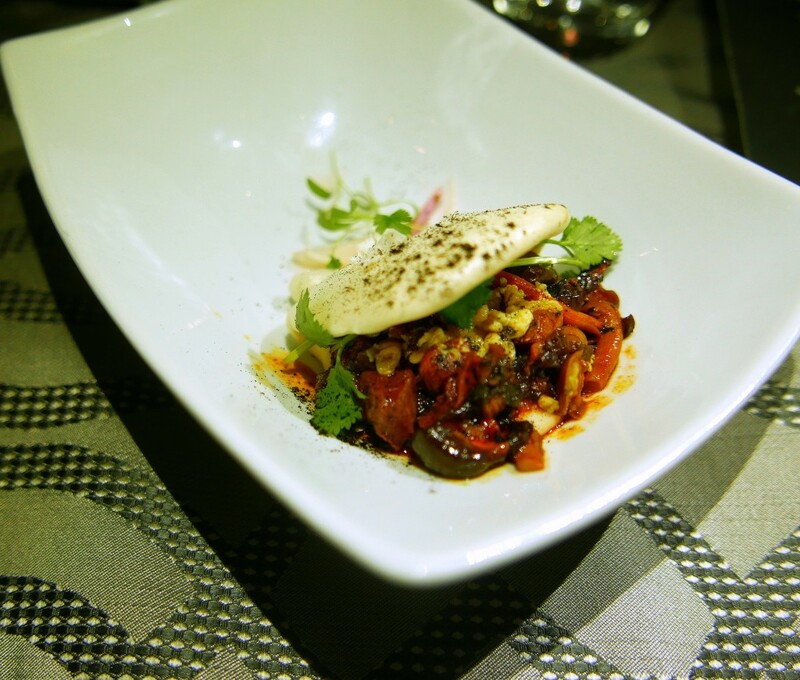 The only exception was the dessert which honored the Asian flavors of Thailand and Vietnam which have so influenced the cuisine of Baja, new and old. Dishes ranged from a trio of locally farmed yellowtail tostadas, to a Chinese-style “bao” stuffed mushrooms and escamoles (ant larva) honoring the Chinese influence on Mexicali. But Plascencia wanted the evening to be more than an awards ceremony for his forbears. 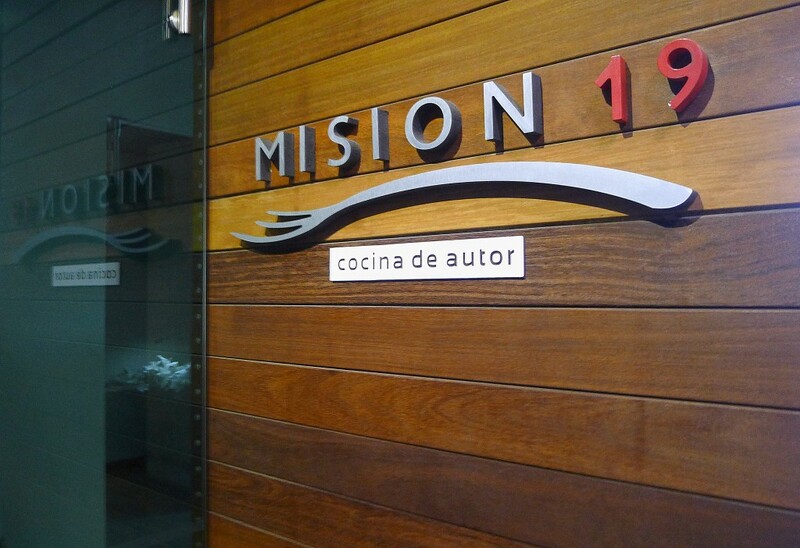 It needed to pay that homage in the context in which Misión 19 has always done so: through innovation and elevation. On the Baja episode of Anthony Bourdain’s No Reservations, Plascencia famously showed Bourdain Misión 19’s unique take on a classic Northern Mexican dish: a deconstructed carne asada. On this night, Plascencia went back to the drawing board and reinterpreted the dish as camote heirloom tatemado en carbon de mezquite. Grilled sweet potato became the focus of the dish, duck provided the meaty depth of flavor and texture, and another window opens on the classic. One of the best dishes of the evening was Plascencia’s homage to Popotla, a small fishing village of uncertain legality clinging to the Pacific just below the former Fox movie studio south of Rosarito Beach. 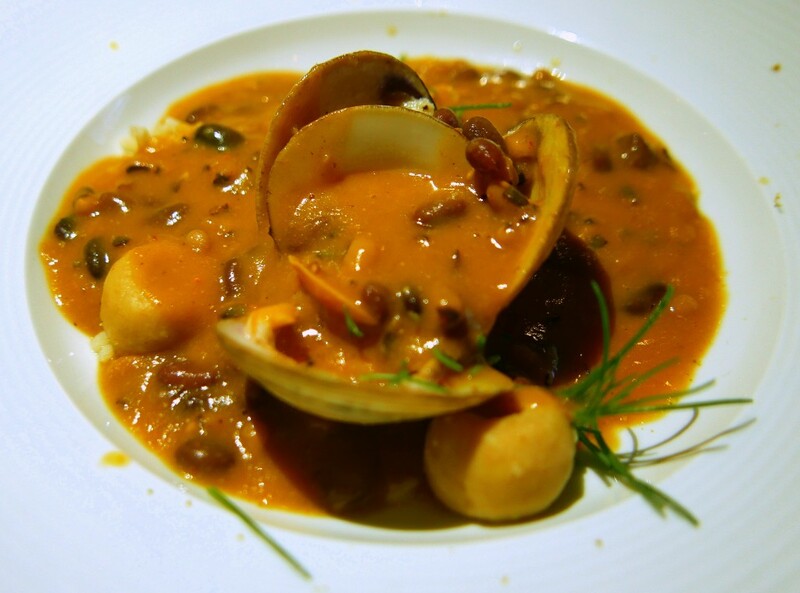 A Baja take on a classic fisherman’s stew, it featured bean soup with crab, clams, dried shrimp dumplings all elevated by a sea urchin aioli in the bean broth served in classic fashion tableside. 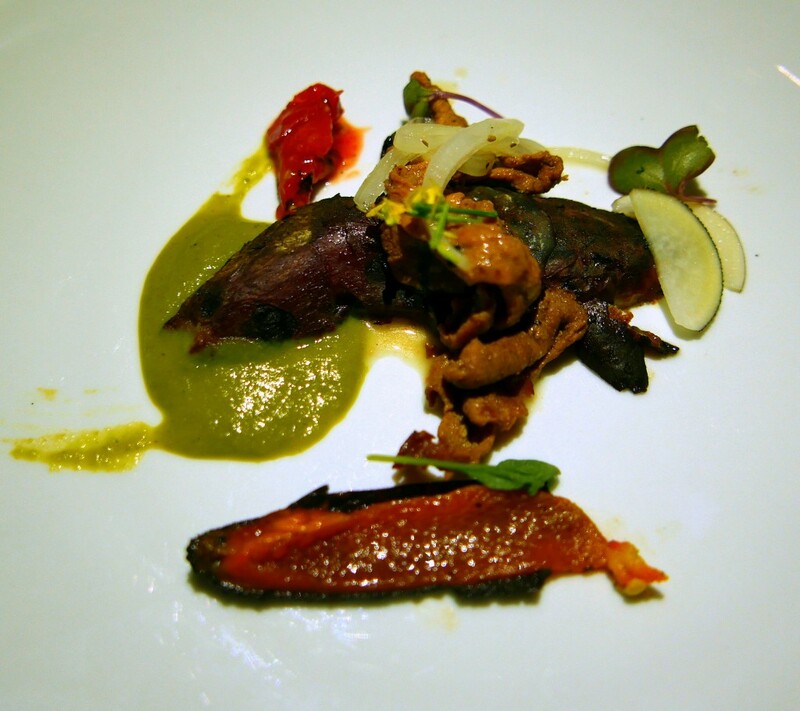 Not every dish of the dinner was perfect, all won’t crack Misión 19’s regular menu. That is the danger of a dinner such as this one: it’s a tight-rope walk. Innovate, honor and do it as if you did this every night when the dishes–by the nature of the thing– have not been fully vetted, extensively tested and honed by long-term repetition. But the dinner paid a fitting honor to Baja, to Misión 19 and, indeed, to the restaurant and its Plascencia. He need not have worried, perhaps precisely because he did.